The New START: 26th January + Bonus & Events! 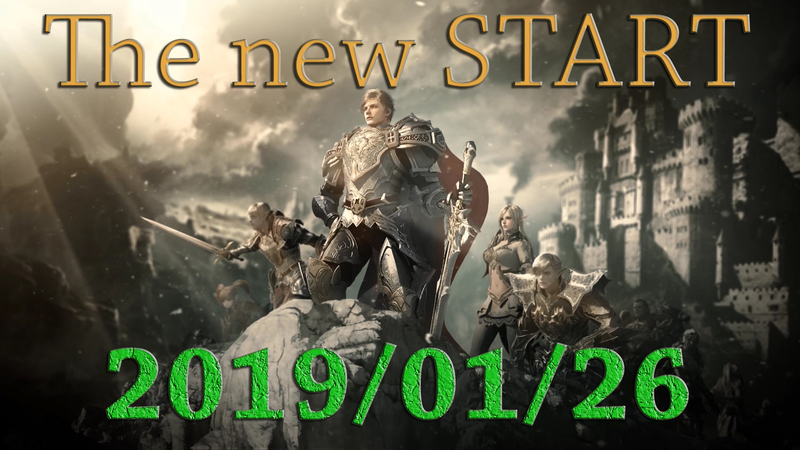 I'm glad to announce that we're doing a NEW START as our players wanted and it's starting at 26th January 20:00 UTC+2. All information about the new START, BETA and EVENTS below. Please read it. The Simple Bosses re-spawn 1-2mins. The All Epic Bosses re-spawn - 1h. GM Shop - with free items and adena + quest items (at Town of Giran). The buffer and gatekeepers are free until reach 40lvl. Queen Ant, Core, Orfen and Zaken will be alive on start. Other - by their re-spawn time. Re: The New START: 26th January + Bonus & Events! Queen Ant, Core, Orfen and Enfinmince.fr Zaken will be alive on start. the WMF pre-deploy beta server for at least one week before deploying to production.